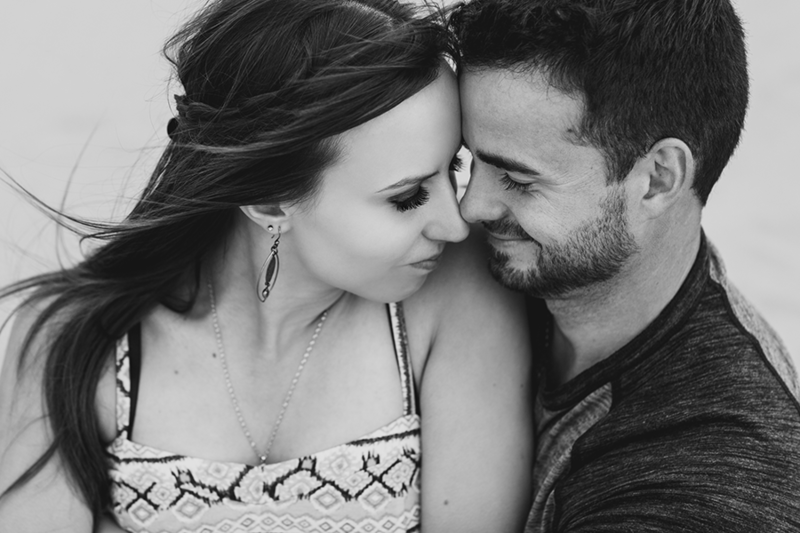 Couples sessions seek to document the unique personal connections of couples in love. Perfect for engagements, anniversaries, or just because. Take an hour away from the daily grind to relax and reconnect, to laugh and reflect, to feel your fingers entwined and the wind in your hair. 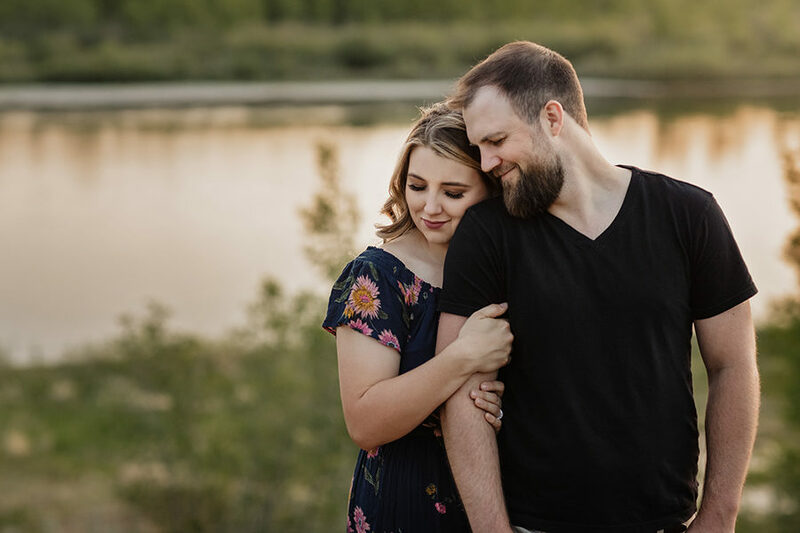 These documentary-style photography sessions will capture your authentic moments together, and create art from the beauty of your relationship. I can’t wait to hear from you. Please use the form below to get in touch.